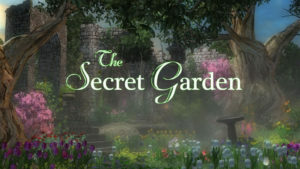 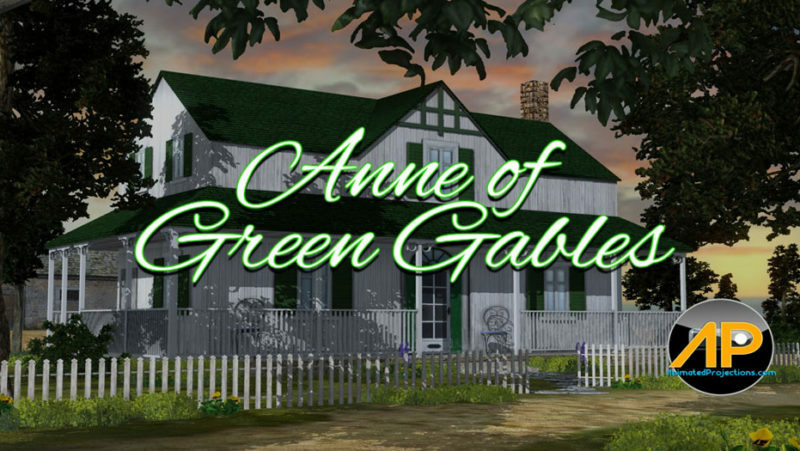 The beloved play based on Lucy Maud Montgomery’s classic “Anne of Green Gables” as long been a favorite with both young and old. 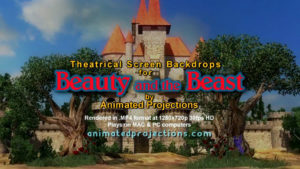 Now it’s available from Animated Projections. 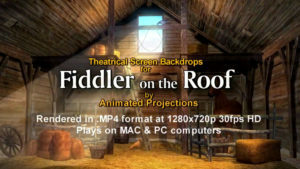 Treat your audience to these wonderful and nostalgic scenes in your next production.